Currently, we don't have any holiday homes for sale, but check back here regularly for when one becomes available. 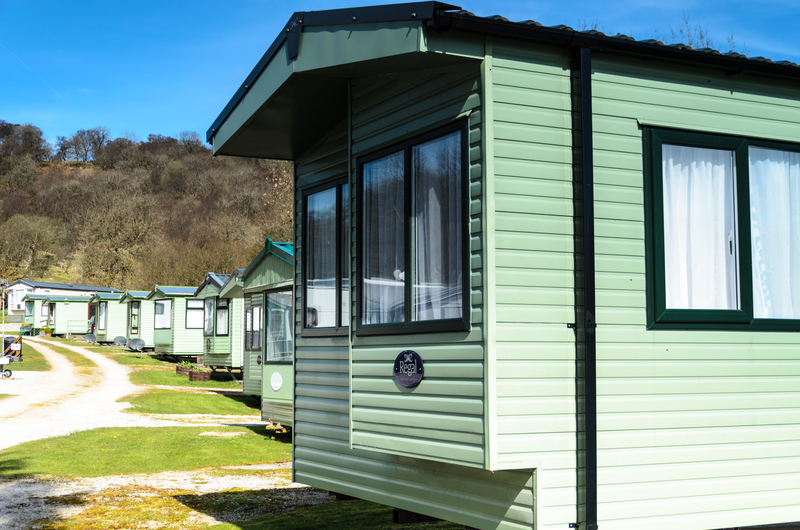 Please note our advertised holiday home prices include transport to the park, siting on the pitch and connections. Pre-owned holiday homes are sold with the balance of the original Agreement period. Other annual costs include site fees, insurance, electricity (metered), and gas in 47kg bottles. 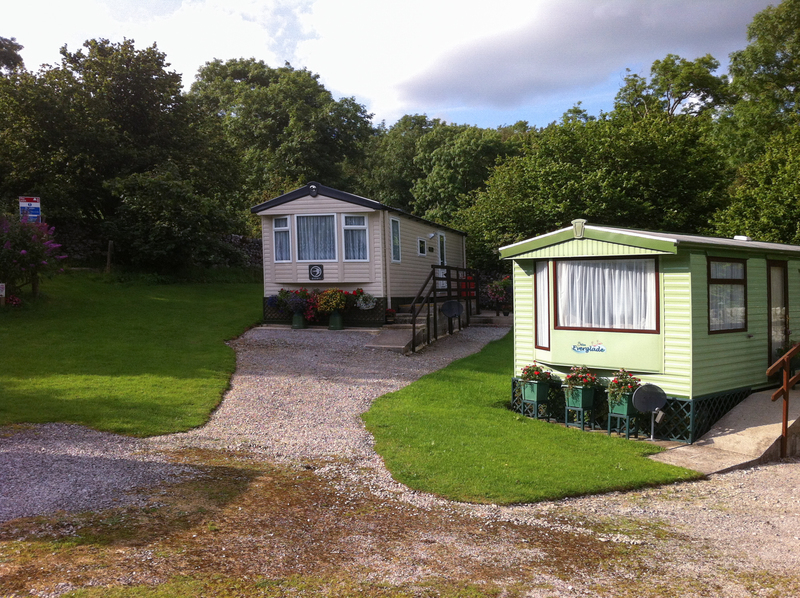 Wood Nook Caravan Park is in Wharfedale, in the beautiful Yorkshire Dales National Park. 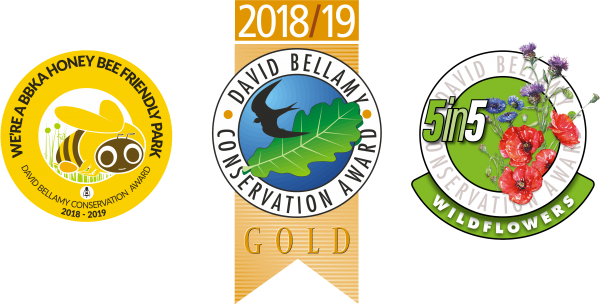 Set in six acres of woodland, our park is quiet and peaceful, attractive and clean. 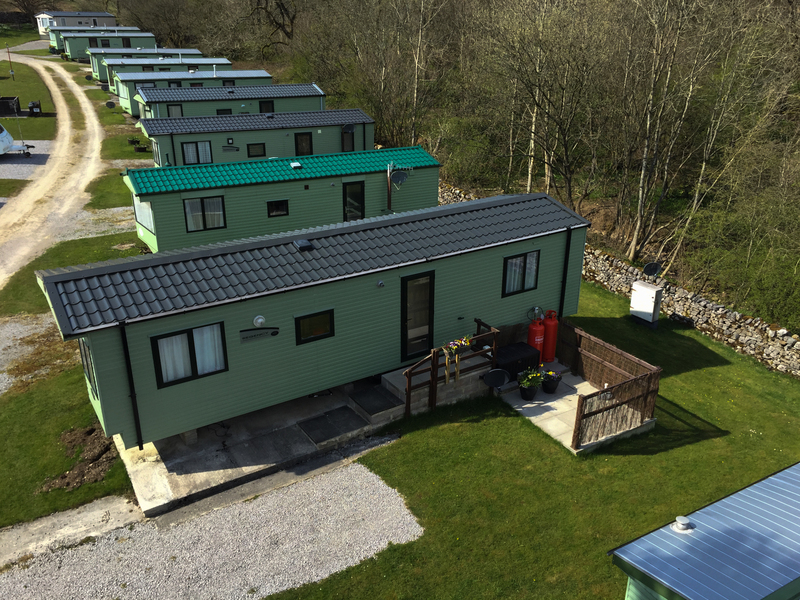 Ideally situated for camping holidays, within easy driving distance of Skipton, Grassington, Appletreewick, Bolton Abbey and Malham.